plumber in Claremont CA? You’ve found one! Experience matters – and we have it. Located in the foothills of the San Gabriel Mountains on the eastern edge of LA County, Claremont CA is a pleasant city with many educational institutions and historic buildings. It is sometimes called the “City of Trees and PhDs” in reference to its leafy, Arbor-Day-Association-Award-winning environs and its many highly educated residents. Claremont CA is also home to many residents who are of a different generation than the college set and live at local retirement communities. 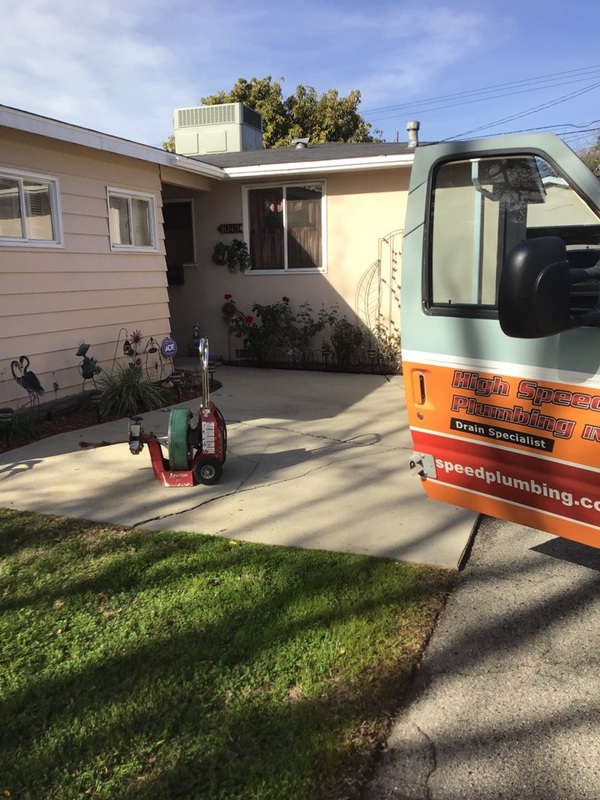 When you have a plumbing problem at your home or business in Claremont CA, you deserve the best plumbing contractor in the business. At High Speed Plumbing, we take pride in offering fast, affordable, reliable plumbing services along with courteous customer service. Our plumbers are exceptionally knowledgeable and experienced. We are happy to provide honest information about your plumbing needs and repair options, as well as transparent pricing. Call us any time 24/7 for service. Borh Techs were helpful, friendly and knowledgable. A gas leak at the control box required their return the next day for part replacement which was accomplished quickly and efficiently. 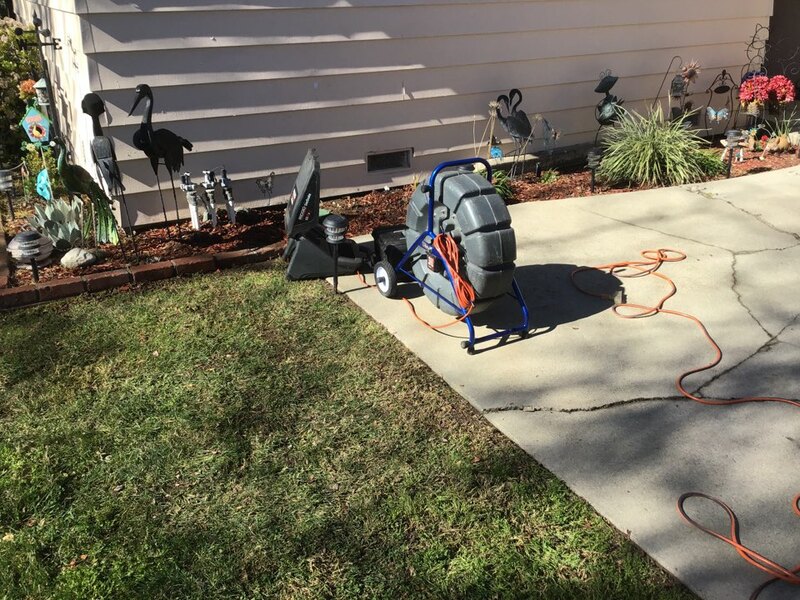 Fast, efficient, friendly, great price! Have used them before, and will use again!